The numbers for the stitch count on the right side of the chart is off by one block. The chart itself is correct, please count your sts carefully. This will be corrected on the next chart release. 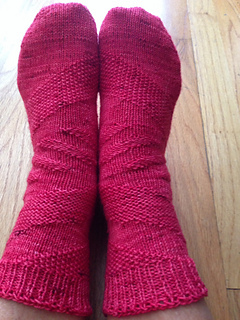 This KAL is meant to help folks learn how to knit TWO AT A TIME, TOE UP SOCKS. There will not be instructions on how to knit one at a time, or top down. 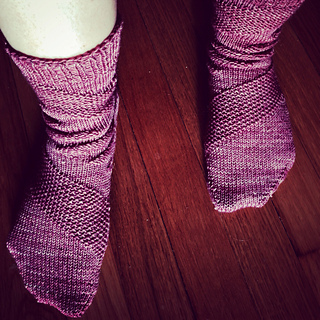 I’m not trying to be a jerk about it, it’s just what this is all about: turning our sock knitting techniques up a notch… up to 11! YOUR SIZE!!! 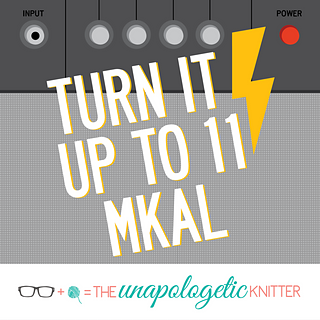 By the time you’re done you’re going to have a pair of socks made just for you (or whomever you’re making it for) so this will be a nonspecific sizes pattern for the purposes of this MKAL. YOUR GAUGE!!! See above but substitute “size” with gauge. 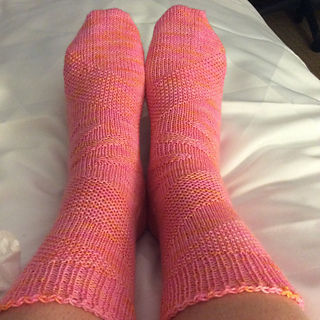 These socks are worked from the toe up using the Magic Loop method.